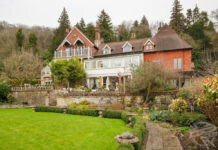 MAGNIFICENT photographs from a new book will change the way you see the south British countryside and leave you yearning for a staycation. 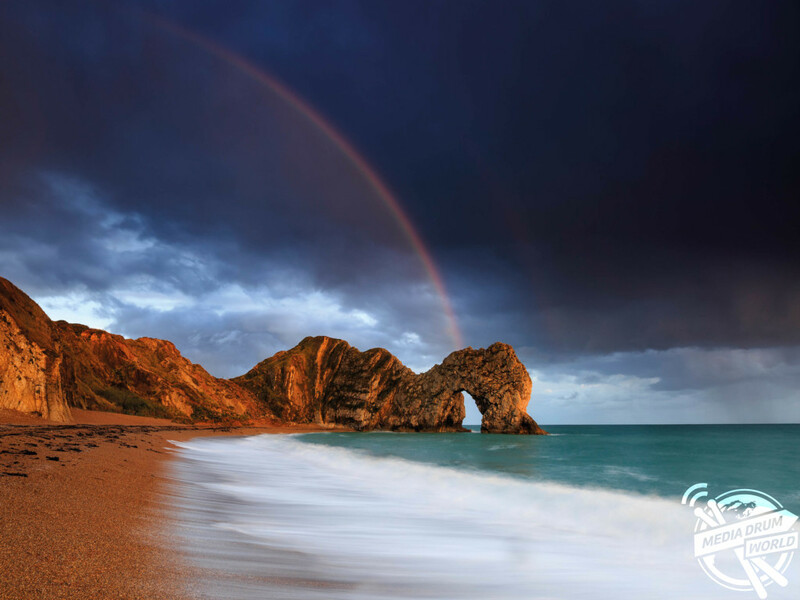 The ‘classic’ view of Durdle Door from the beach, with the warm glow of the evening sun and a rainbow to set it off. 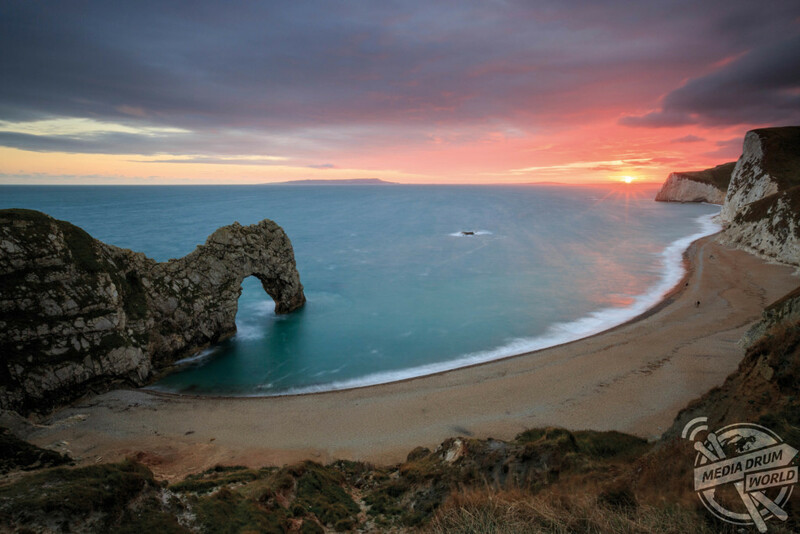 The book includes images of spectacular sights such as Durdle Door off the coastal county of Dorset, the Abbey Church at Sherborne illuminated at dusk as-well-as the iconic Portland Lighthouse at Chesil Beach on a crisp winter’s morning. Winter sunrise with the view of Portland Lighthouse viewed from the east. 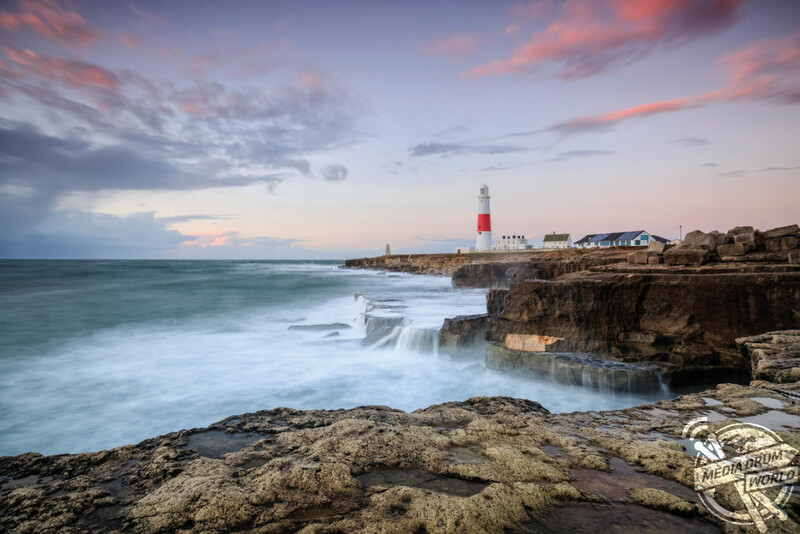 The stunning photos of the Great British coast were taken by photographer and author Mark Bauer (51) from Swanage and released in his new book called ‘Photographing Dorset’ published by FotoVUE. 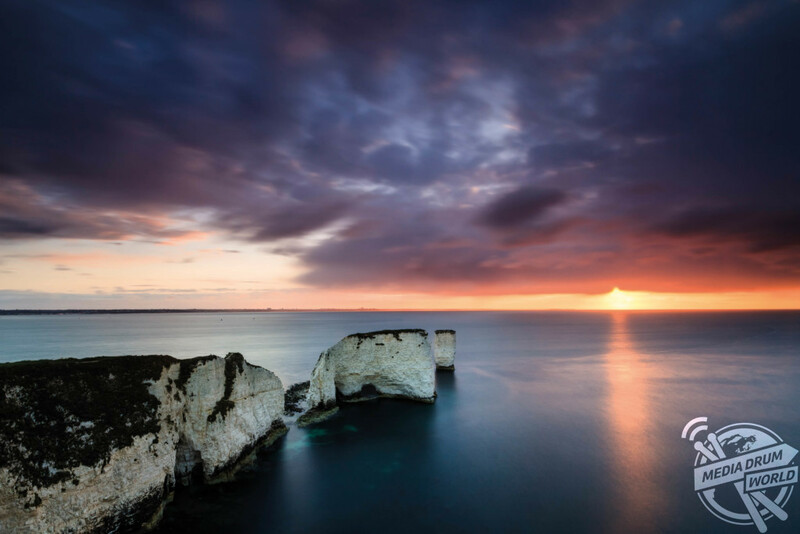 Spring sunrise at Old Harry Rocks. 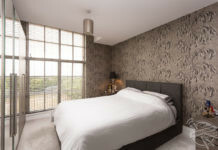 “Landscape photography has become an incredibly popular pastime but if you’re working a full-time job you don’t always have time to research and scout locations for the best viewpoint,” said Mr Bauer. Summer sunrise over Pilsdon Pen with heather and gorse in the foreground. 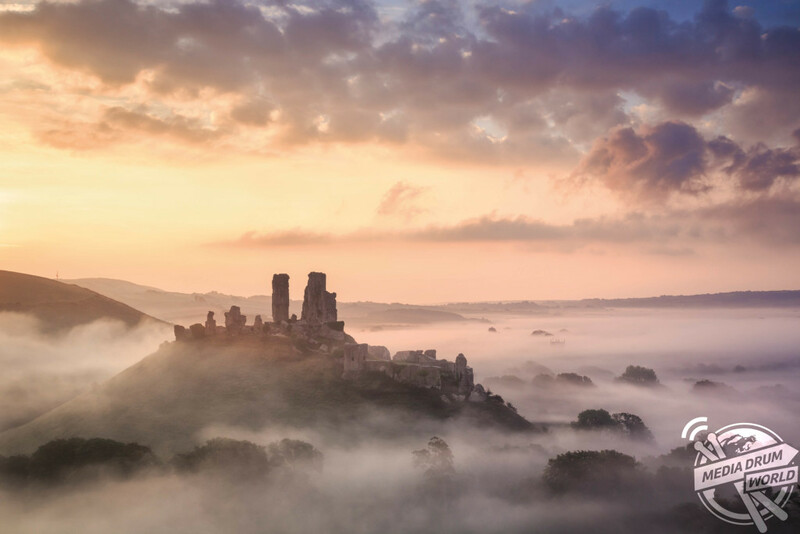 His beautiful landscape snaps also include a sunrise over the roaming fields of Pilsdon Pen and an impressive shot of fireworks over Swanage Bay during Carnival Week. 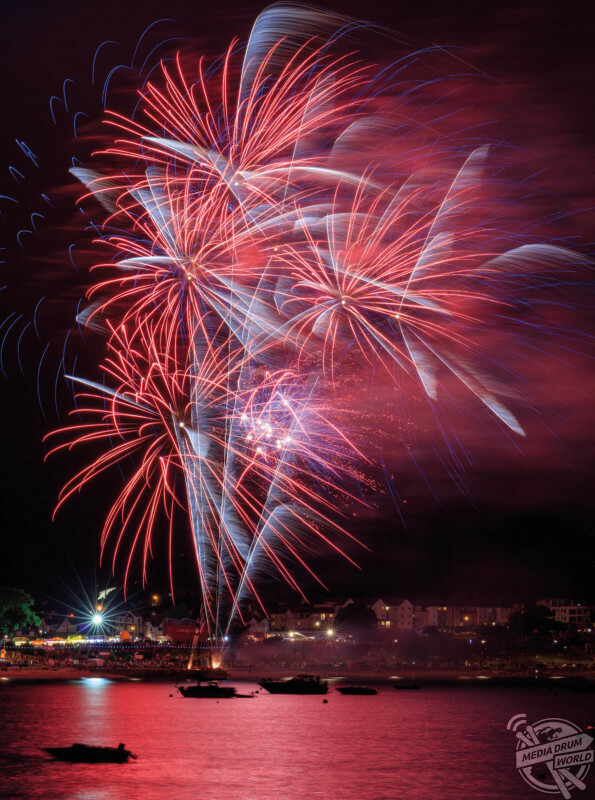 Fireworks over Swanage Bay during Carnival Week. 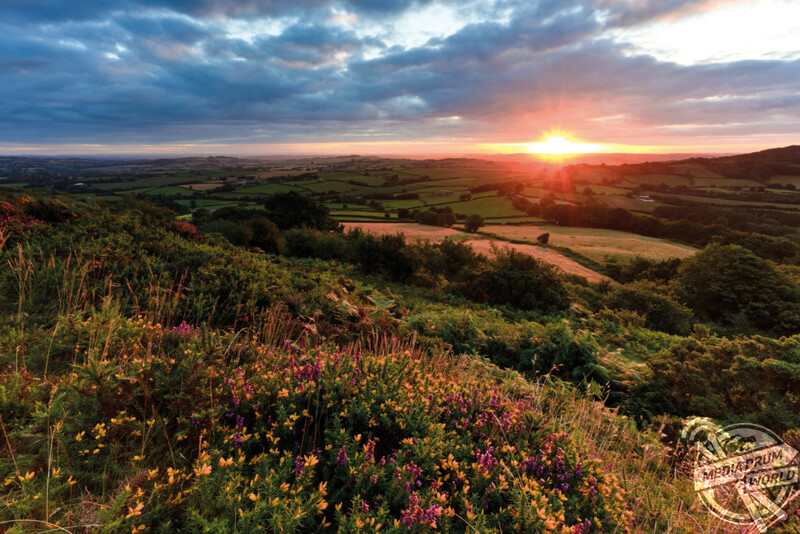 “I hope that this book shows what a wonderfully scenic and varied landscape there is in Dorset – from the drama and wonderful geology of the Jurassic Coast to the gentle rolling hills of Thomas Hardy’s Wessex,” Mr Bauer explained. 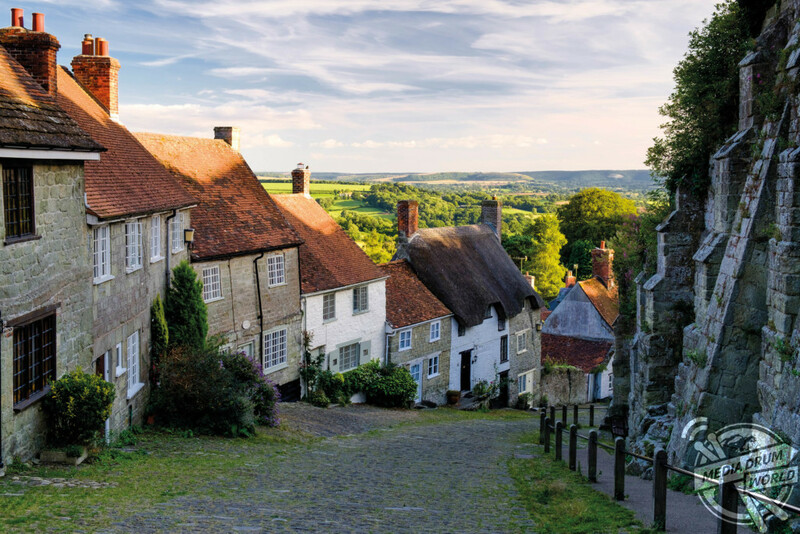 The classic view from the top of Gold Hill, as featured in Ridley Scott’s Hovis advert. 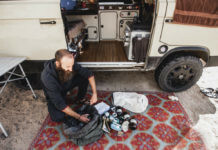 He hopes his photography highlights the beauty and drama of the South-West coast. 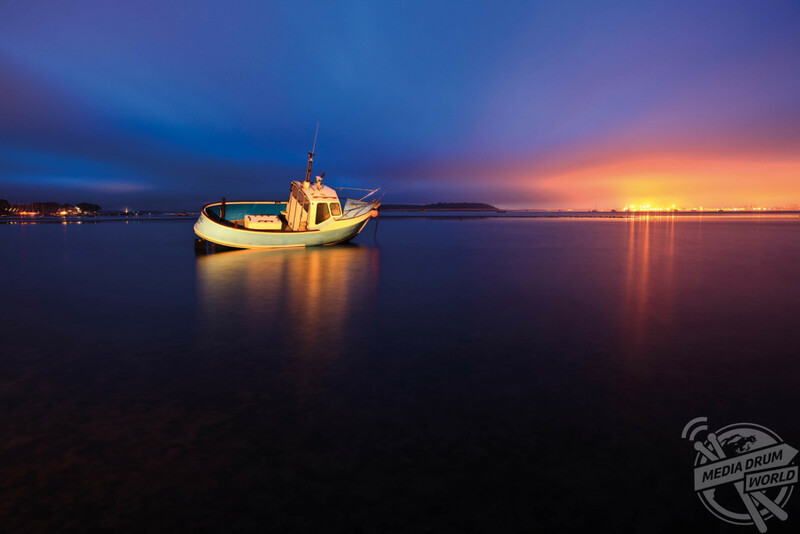 Poole Harbour at twilight with the town of Poole in the background. A torch was used to paint light onto the boat. 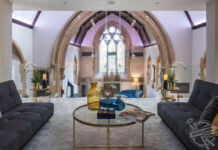 “The photos were chosen to illustrate specific viewpoints at the locations featured in the book and to show those locations at their best,” he added. A misty September sunrise from West Hill.